WTF!.. You're Trying to Grow Followers on the WRONG Social Platform?? That's what everyone wants, right? We start a Facebook Page or Twitter account and immediately think somehow it's going to explode with growth -- and millions of followers will eat up our content and buy from us. Does that actually happen in 2015? 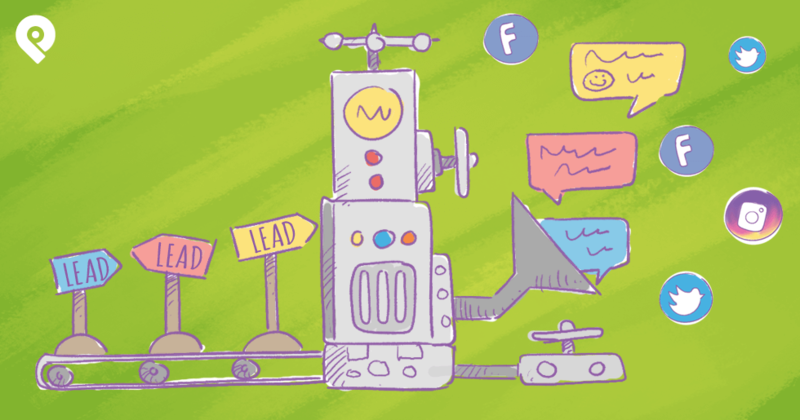 What if you're trying to GROW a following on a social site -- yet none of your ideal customers are on that site? 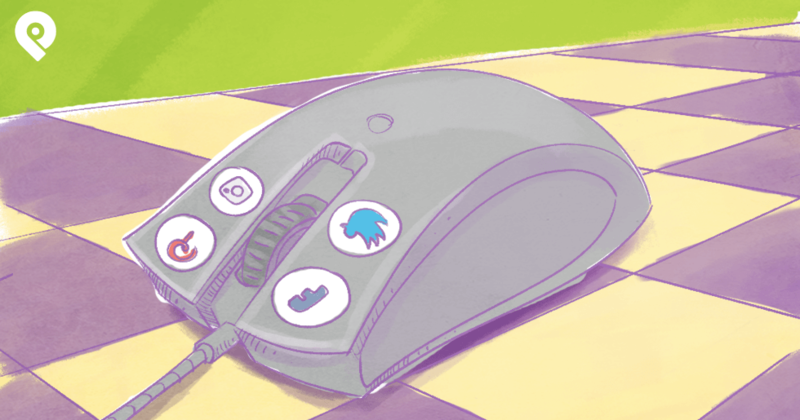 I may love Instagram as a user -- but are the people there interested in buying my product? Let's look at some stats to find out. In a recent study -- RealityMine.com used their passive mobile metering tool to find out which demographic of people use which social platform. These results looked at 2,121 American users who have at least 1 social media app on their mobile device. Using this data -- we can compare usage by age, gender, household income and education levels. After looking at the age and gender of these users -- it becomes evident that Facebook by far is the most widely used social media app on mobile devices. Notice that Millennial and Gen X women are using it the most! It's no shocker here that Pinterest is mainly used by Millennial women and hardly by men at all. 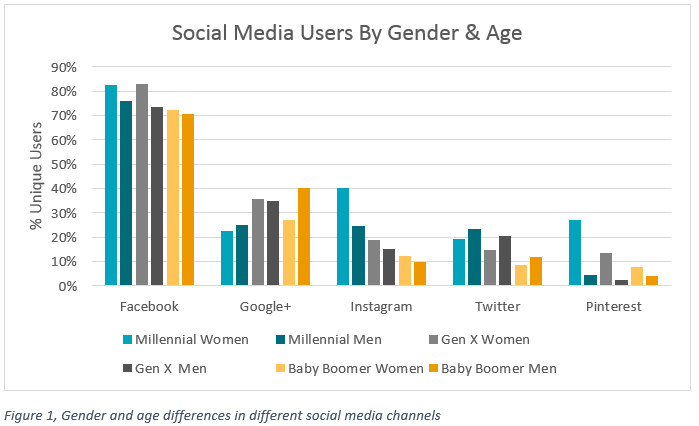 Notice that Baby Boomer men are the main users of Google+ -- but those same men hardly use Instagram, Twitter or Pinterest. The only social platform used more by men than women is Twitter! The income chart was quite interesting -- and the most shocking honestly. Most users in this study were in the $50,000 to $74,999 income bracket. Over a third of Pinterest users fell into this income level. The odd stat to me was how many from each platform were in the lower income bracket of $24,999 or less! A whopping 35% of those studied were shown to have "some college but no degree." Maybe this explains why so many were below the 25K per year annual income in the graph above! These stats are fun to look at -- but how will they help you grow your social media presence? 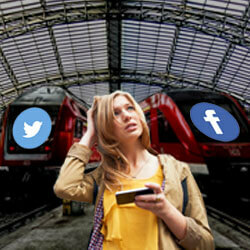 Knowing which social platform is used by different demographics is crucial to your business. For example -- I run a local bounce house business and my main customer base is women aged 25-40. 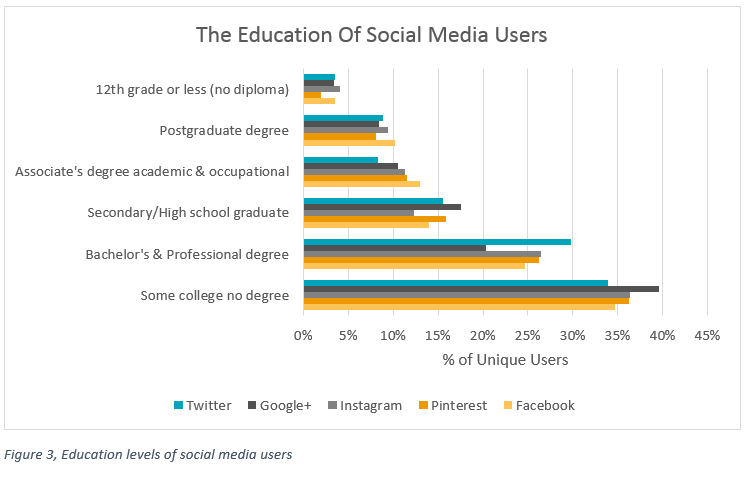 After looking at these graphs -- I can see that Facebook should be my main focus (and perhaps Instagram and Pinterest). Twitter and Google+ would likely be a waste of time for me. Maybe you have a product that costs $1,000 to purchase. 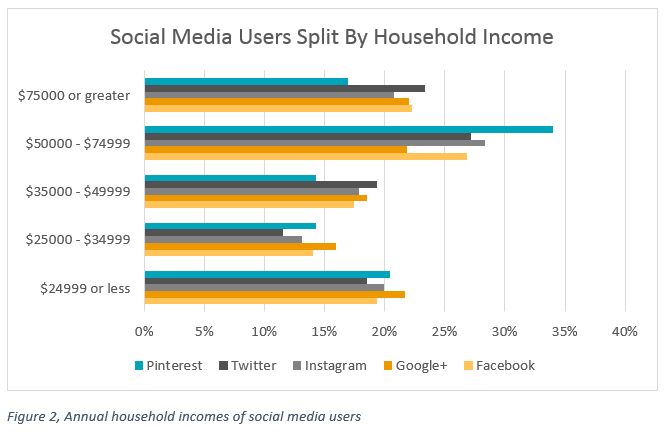 Looking at the stats above -- you might be smart to focus on Pinterest since those users seem to have a higher income level over the other social platforms. If you're trying to sell a hair loss product to men -- you'd probably want to ignore Instagram, Twitter and Pinterest. In this example -- put your focus on Facebook and Google+ where all the Baby Boomer men are. Often I see businesses trying to build a following and a business on a social platform where none of their ideal clients are. That is a waste of time and terribly frustrating. 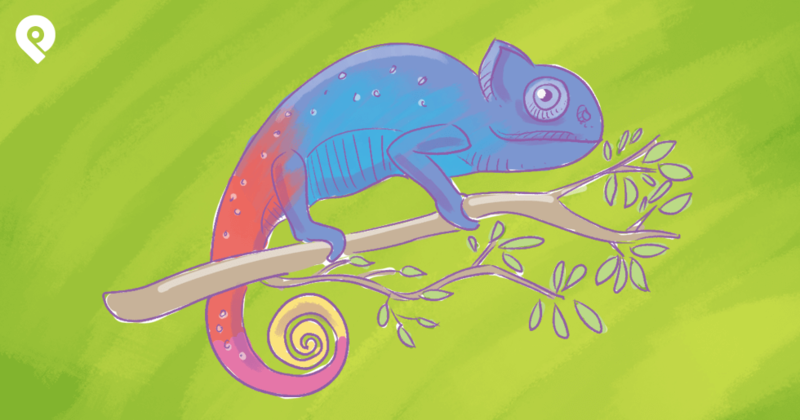 Throw away the old adage of "be everywhere on social media" -- it's totally false. Instead -- "be where your customers and potential customers are." 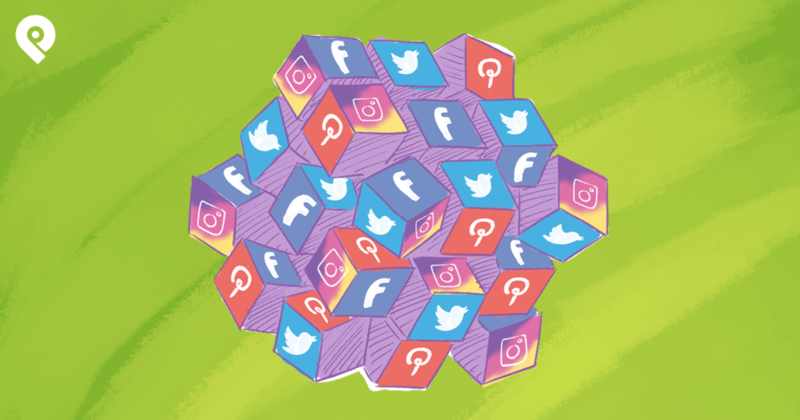 In addition to these stats helping you choose the correct social platforms to be on -- they should also help you craft your content for the various platforms. This is what ultimately leads to intense, targeted growth. You want to always keep your brand's image and style in mind when posting content. But you should also make sure it appeals to your target audience! At Post Planner -- we know the most active people on our Facebook page are women between 25-54 years of age. A whopping 74% of Facebook users that engage with our content are women! Now that I know this -- I make darn sure all of the content we post to Facebook appeals to women. Not doing so would be foolish. And honestly speaking, 3 years ago we were foolish! Back then, we were just a few guys -- and we posted like guys -- yet we couldn't figure out why we weren't getting much engagement. As soon as we paid closer attention to our Insights -- we found women were the most engaged, so we changed how we posted. The results have been great! Our page in September of 2015 had a weekly average of over 8 million people! And that's with about 170,000 Likes. Because we used our Viral Photos tool to unearth proven content that women would like. Without knowing this predictive info -- we'd be purely making a guess -- and mainly posting things that appeal to us (which could kill our page!). Ask anyone and you'll find out I hate stats! 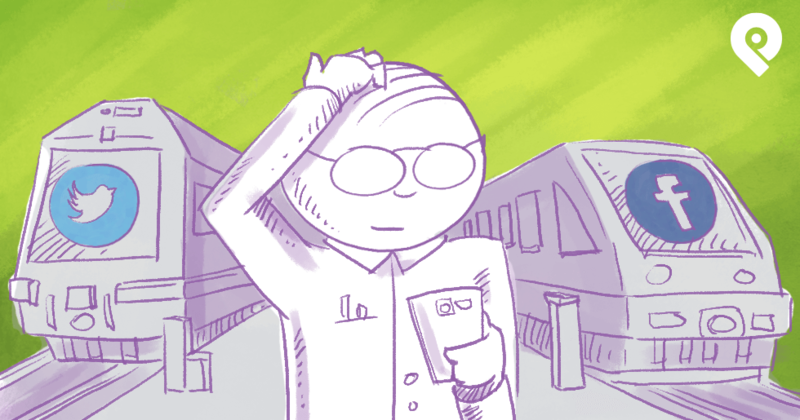 I'm not a numbers guy -- and I completely glaze over when someone starts to talk about conversion rates, percentages, etc. My brain doesn't work that way (maybe you are like that too). But I know that if I don't pay attention to which social platform people are on (and who is engaged on my pages) -- I'll fail miserably. So take into account which social platforms you should be on -- and then start crafting posts towards those who are following you (or who you want to follow you). 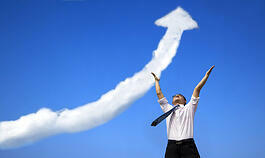 THIS is how you will experience exponential GROWTH!